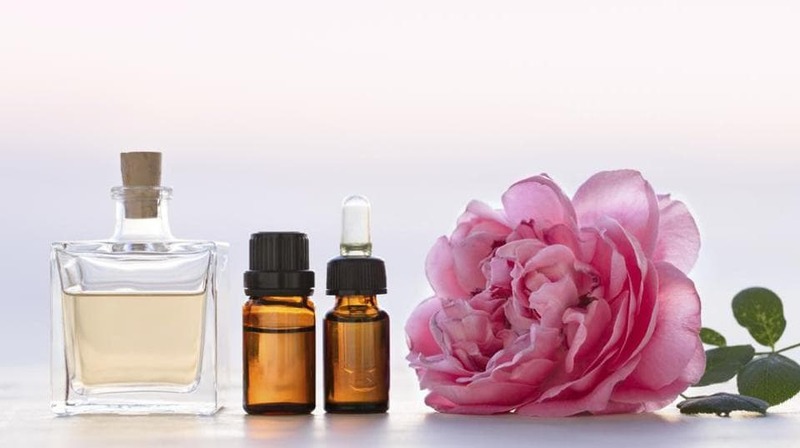 Rose oil has tons of benefits when it comes to our skin. It helps to reduce scars, blemishes, and acne. Furthermore, it also helps lighten the skin. 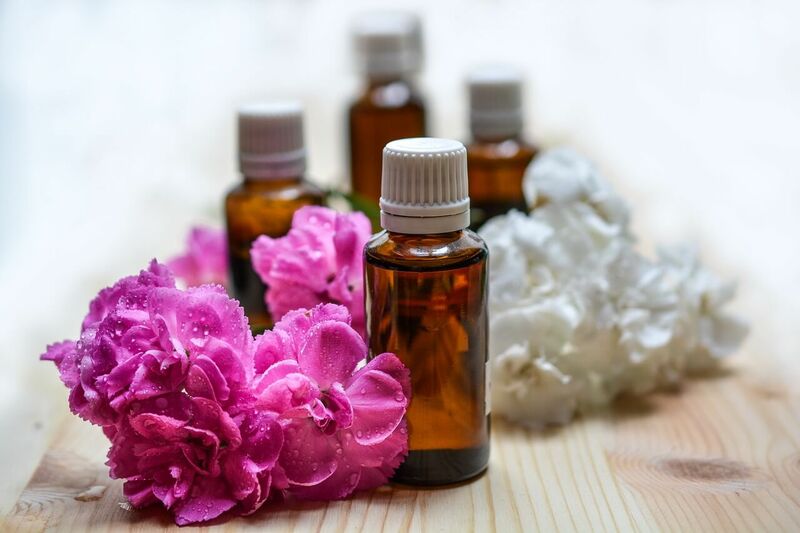 You can add a few drops of rose oil in your everyday body lotion or moisturizer and massage it all over your body. 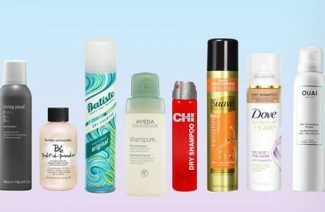 You’ll notice an obvious change in the texture of your skin after a few uses. This will also make your skin glow naturally. You can also apply some to the tips of your hair in order to get rid of split ends. Hippocrates once said that “All disease begins in the gut.” And he was absolutely right. Rose oil helps solve digestive problems such as diarrhea and constipation. It happens to be a natural laxative. It helps reduce bloating and helps prevent ulcerations in the stomach. It is anti-spasmodic and it also helps reduce spasms in the intestines and other muscles. It maintains the levels of acid in our stomach too. Rose oil is a natural aphrodisiac, and it also helps reduce our stress levels to a bare minimum. It helps battle anxiety and depression and simply helps you relax. 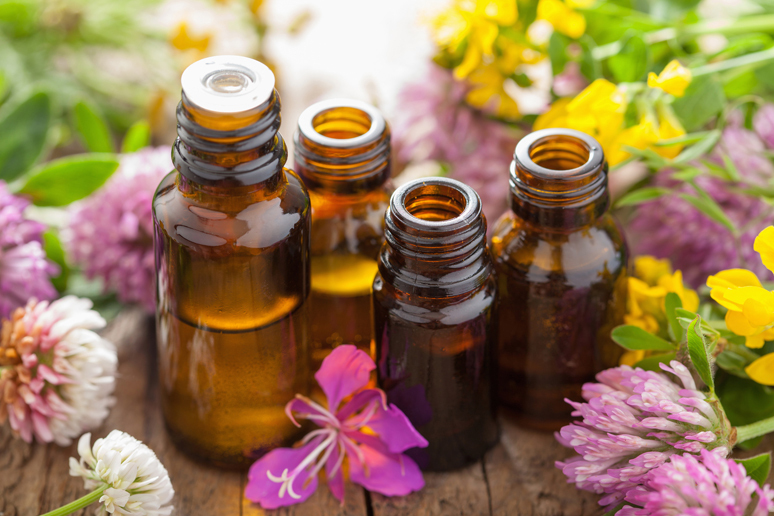 Now it depends entirely on you whether you want to use it for aromatherapy or wish to ingest it directly. It has the same effect as antidepressants according to some studies. 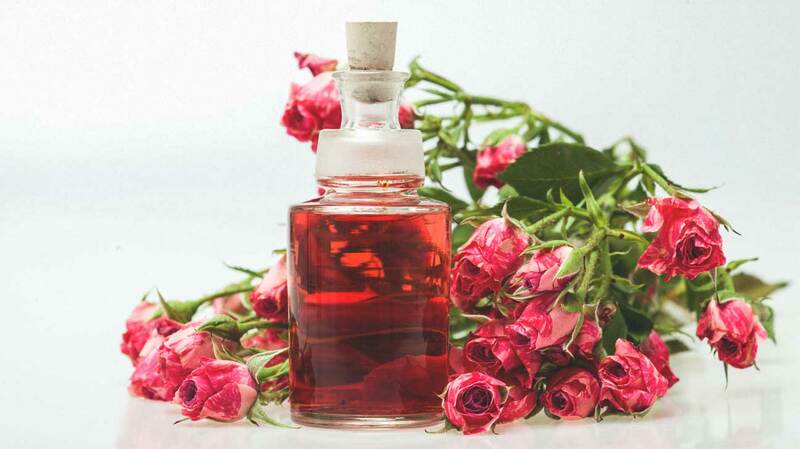 Rose oil helps regulate your menstruation cycle and delays the symptoms of menopause in women. 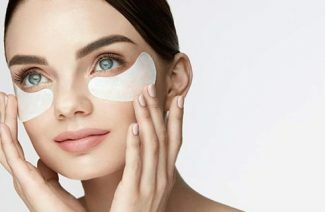 It also helps keep you young and slows the early signs of aging. It also helps reduce the irritation caused by menstrual cramps and bloating. 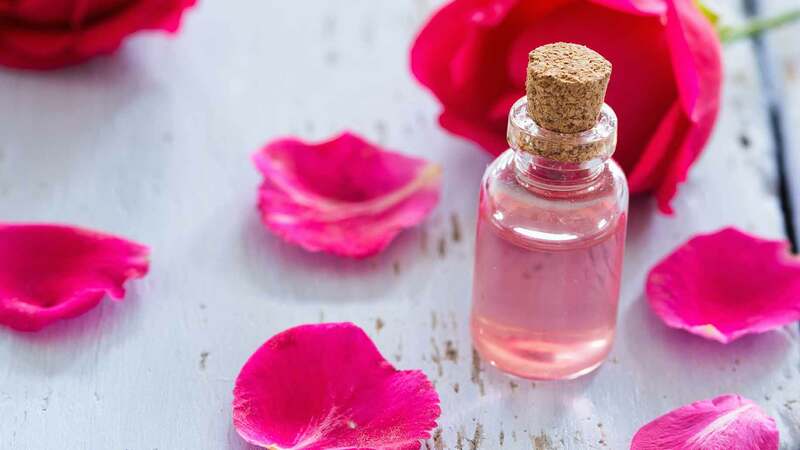 If you have an irregular flow, then rose oil will help increase your blood flow. An abdominal rose oil massage can help ease your cramps. Rose oil has anti-inflammatory properties too. If you’re suffering from gut inflammation or muscular pain. It can be inhaled directly or used topically in order to give amazing results. These are all the reasons why you should include rose oil in your bridal beauty regimen!